Earlier in January, I took part in the Bloggers Love Twitter Party and got the chance to work for the very first time with Nanshy. 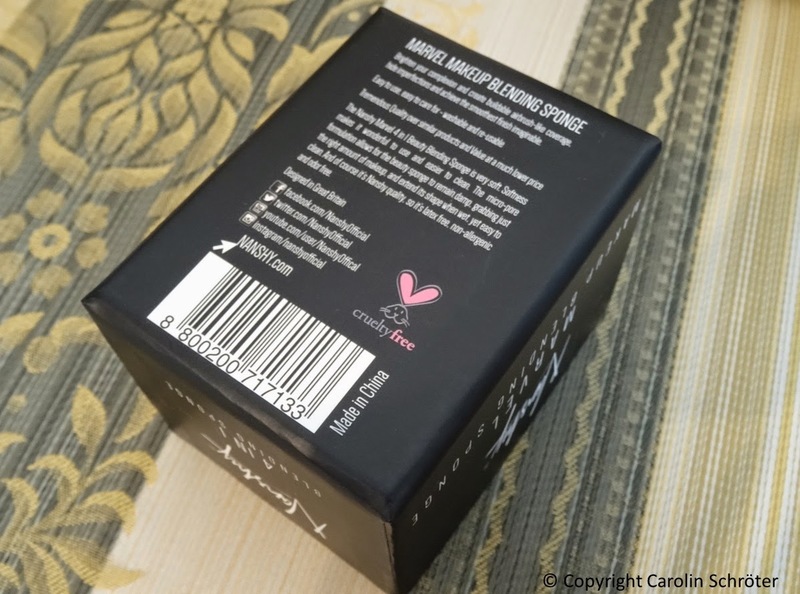 I've been lusting over their gorgeous makeup brushes and products for a while and now, I was even going to try and test one of their latest addition to their range before it hit stores. 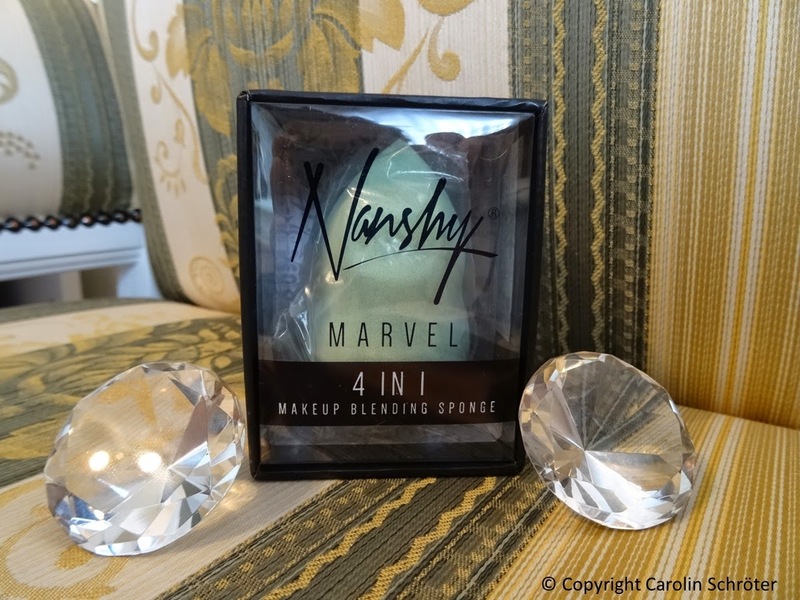 Later this February, Nanshy will release a 4in1 Blending MakeUp Sponge* which I have reviewed for you. The packaging is gorgeous and of high quality. The sponge itself is super soft and feels pleasant on your skin. 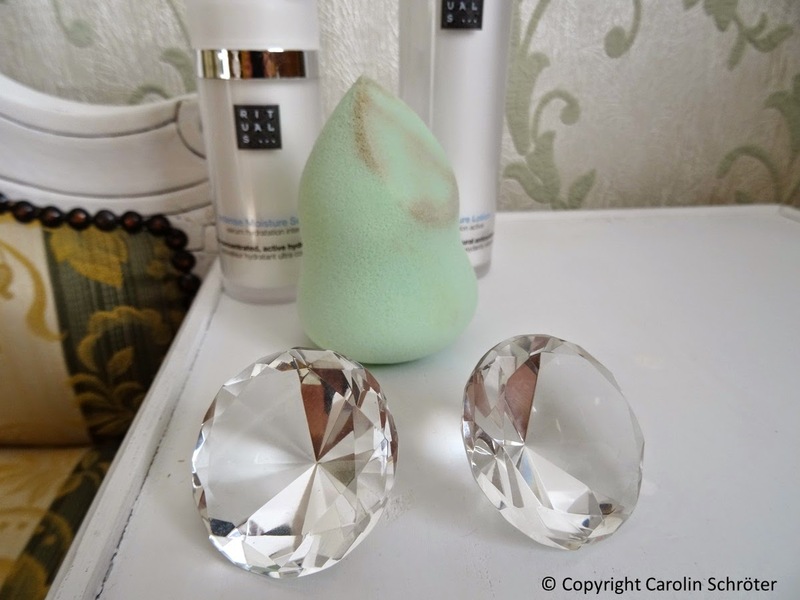 Through the special pear shape, the sponge is handy and easy to use. Before its use, you'll need to wet it and the sponge will grow in size. It has actually doubled in size when I used it. The edge is perfect to hold your makeup, foundation, primer or face balm and allows an even and neat application. Especially hard to access parts of your face, e.g. nose, are now perfect to reach. 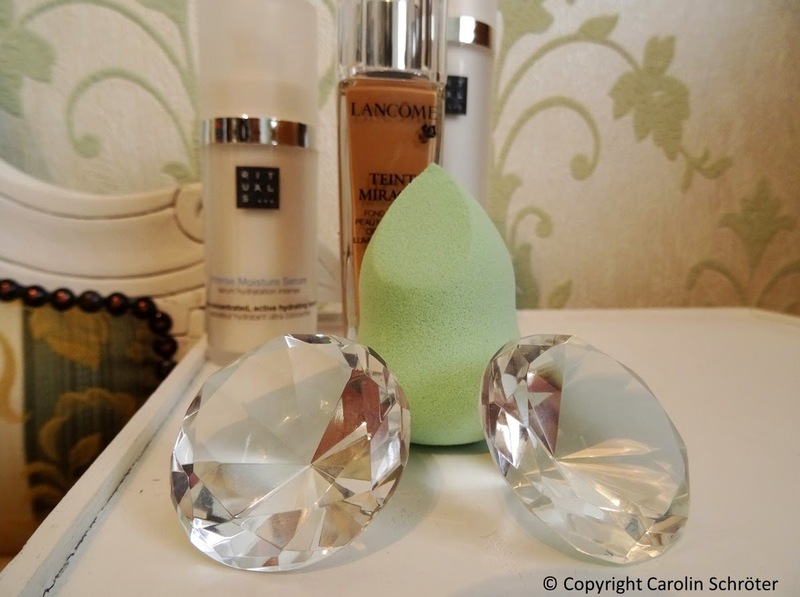 Clean your sponge afterwards with warm water and let it dry before you put it back into your makeup bag. 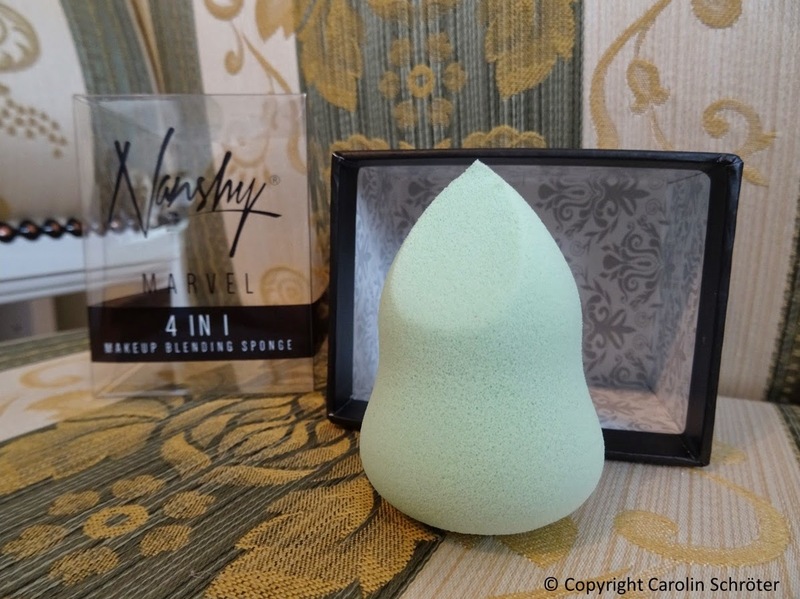 The Nanshy 4in1 Blending MakeUp Sponge is out later in February and costs £5.95. You can order it directly from the Nanshy homepage. Thank you so much for reading today's post. 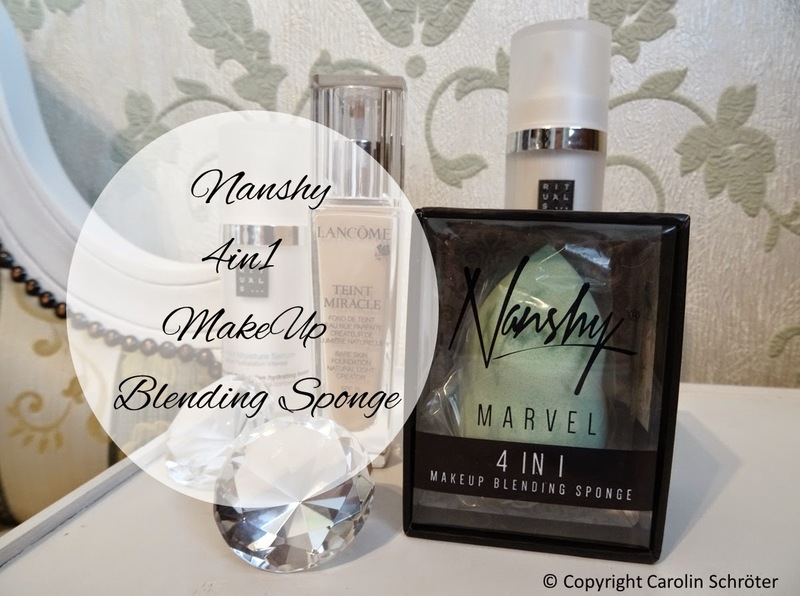 Which products do you use from Nanshy? How do you apply your foundation? 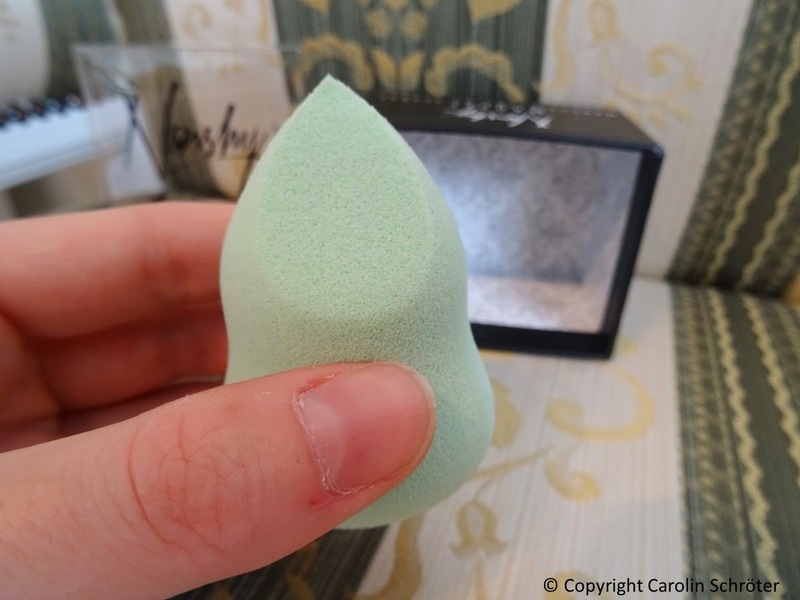 Would you use a sponge or a makeup brush? Hope you've enjoyed it and will join me on my next FEBulous adventure.